Oslo in early March can be grey and wet; not exactly your dream destination. 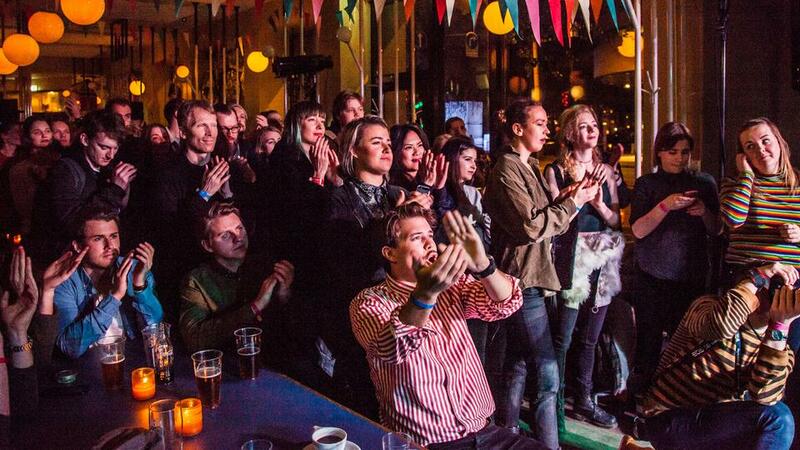 But you may want to think again before you turn your back, as Oslo in March also happens to host a beautiful showcase festival called By:Larm. 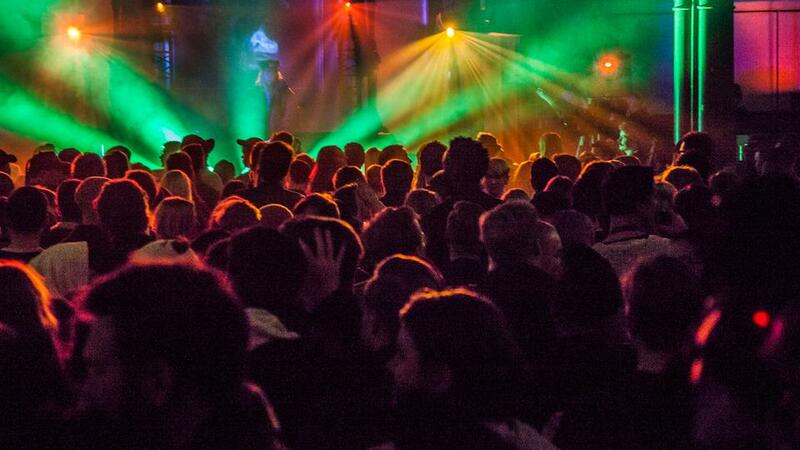 This three-day event offers a variety of great bands in numerous venues dotted across the city and an industry conference brimming with interesting speakers. 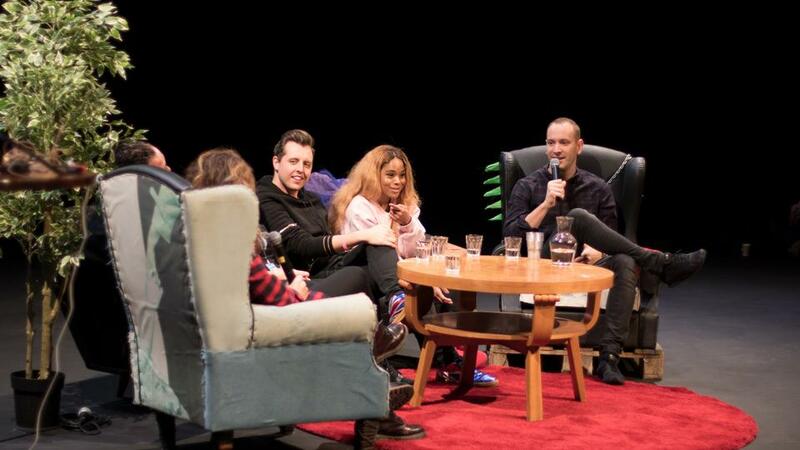 This year’s discussions ranged from the art of A&R, to music export and equality in the music industry. 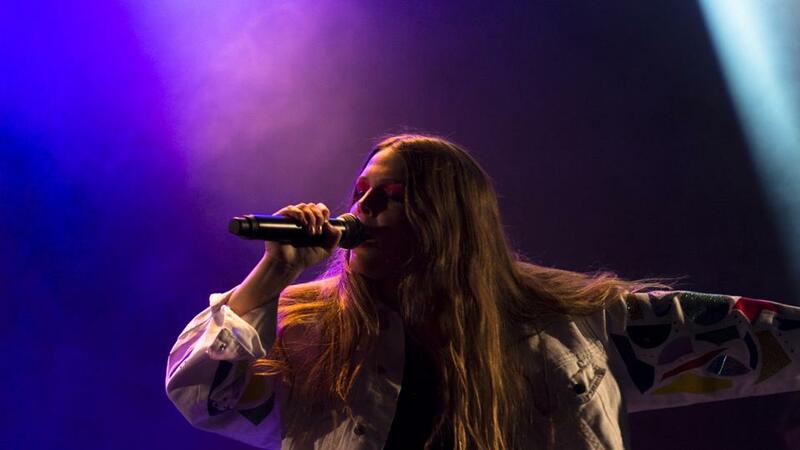 The list of artists contained such names as Astrid S, Alma and Goat Girl – a line-up consisting mostly of up-and-coming Nordic acts. 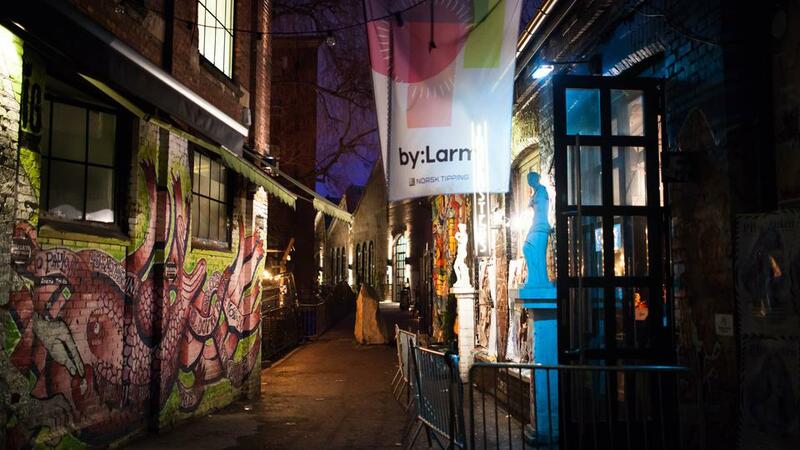 Besides high quality bands, By:Larm is also all about beautiful and exciting venues. Step into Parkteatret, a former cinema turned into a concert venue, or the once-a-church-now-a-venue Kulturkirken Jakob, and you’ll understand what I mean. 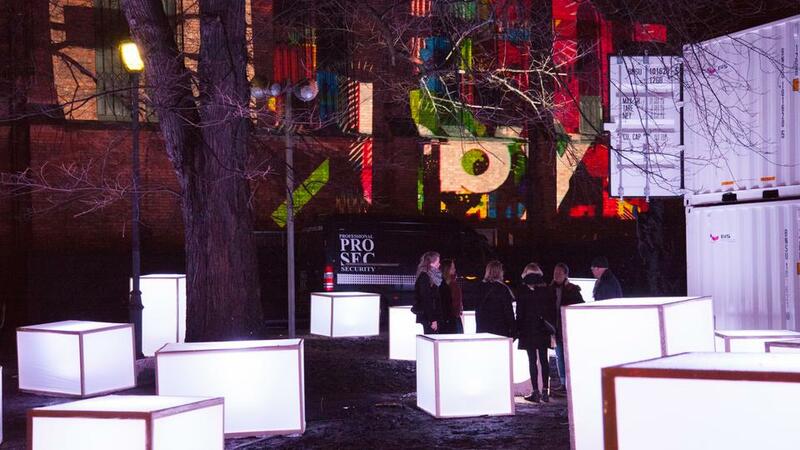 One of Oslo’s most amazing venues, Sentrum Scene, has a unique vibe to it with its impressive décor. 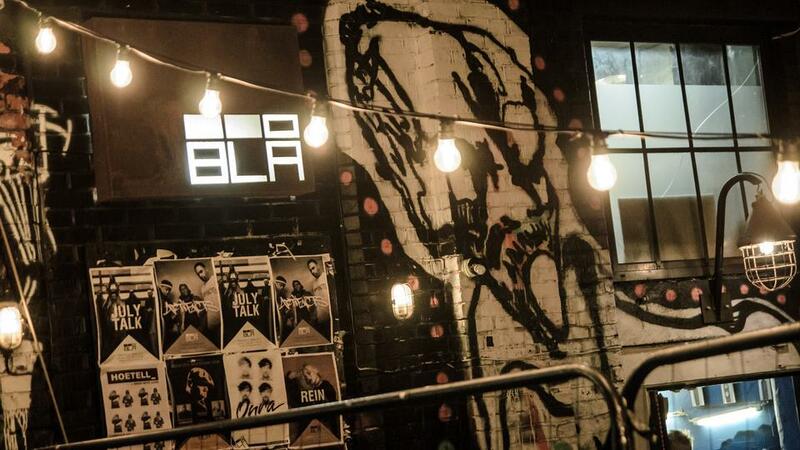 Remember to also check out Blå, a club in a brick building next to the river. The conference part takes place in the Grünerløkka: an old working class district by the river which has become Oslo’s new creative hub. It offers cosy bars, art galleries and restaurants. When visiting the festival, remember to grab a coffee at the world-famous Tim Weldelboe’s café, where every cup is made with love. Fresh Norwegian fish and chips and more can be found at Mathallen – the Food Hall – recently renovated in a colourful manner.